The Ruffle Tank from my Spring/Summer line is one of my very favorite designs we’ve done at modbod. I wanted to show you a bit more in detail how you can add them into your wardrobe. As we said in the previous post it is the perfect match with our Pencil Skirt no matter the skirt’s color (khaki, black or brown). If you didn’t want to go sleeveless you could throw on a cardigan (our banded cardigan would be perfect) or even a nice jacket that meshes well with the Pencil Skirt. This look would be perfect for the office. The ruffle tank gives you a bit of femininity to your outfit but certainly keeps you professional and modest. 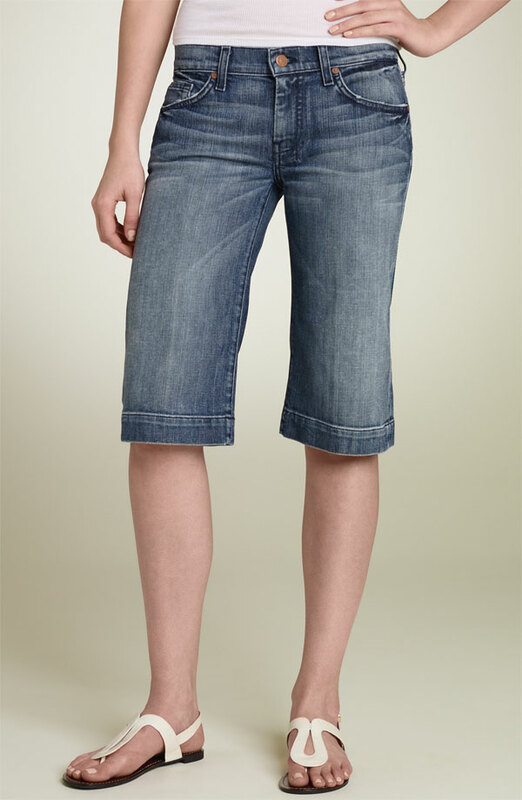 Another great option would be to use it in a comfy summer outfit to dress it up just a touch. 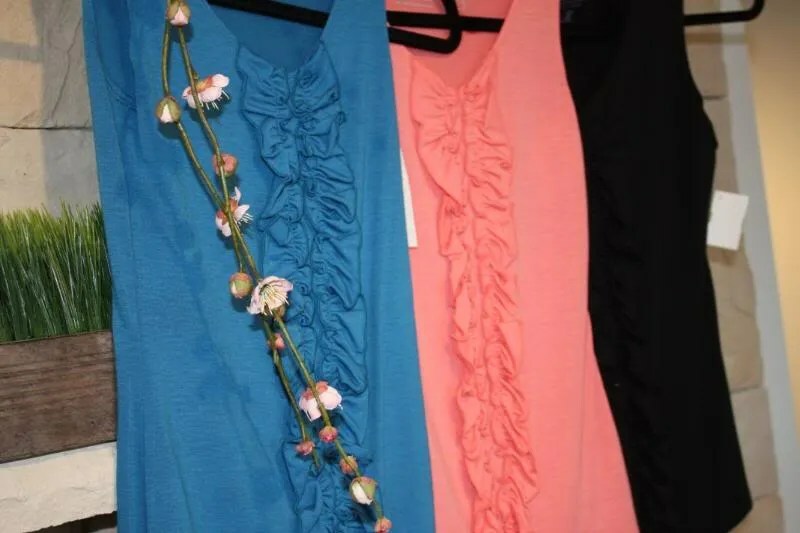 The Ruffle Tank is extremely light, airy and comfortable but with the type of fabric it is made from and the attention to detail it will take your comfy outfit to another level! Lastly we think the Ruffle Tank would go paired perfectly with a upcoming Fall trend, tweed pants. 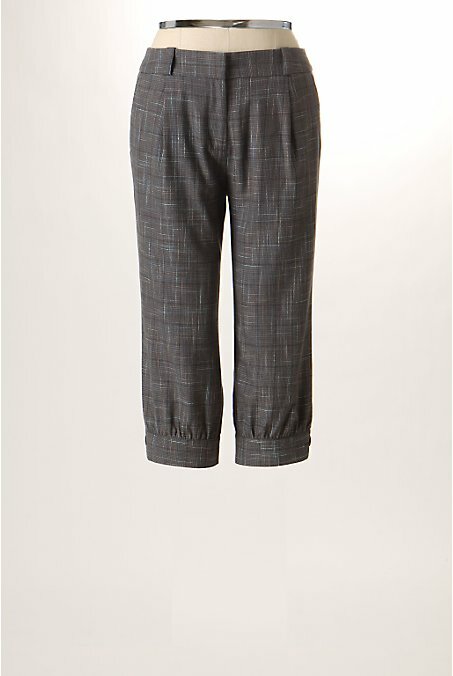 Tweed pants can come across a bit to masculine if you don’t pair it with the right top and the Ruffle Tank is the perfect example of the right top. You can pull off this style when you match it with a shirt that has some detail and femininity to it! You can buy our Ruffle Tank online at http://themodbod.com or pick one up at Blend Fashions in Utah! Looking for the latest Costco Dates? You've come to the right place; we post them every single Friday!